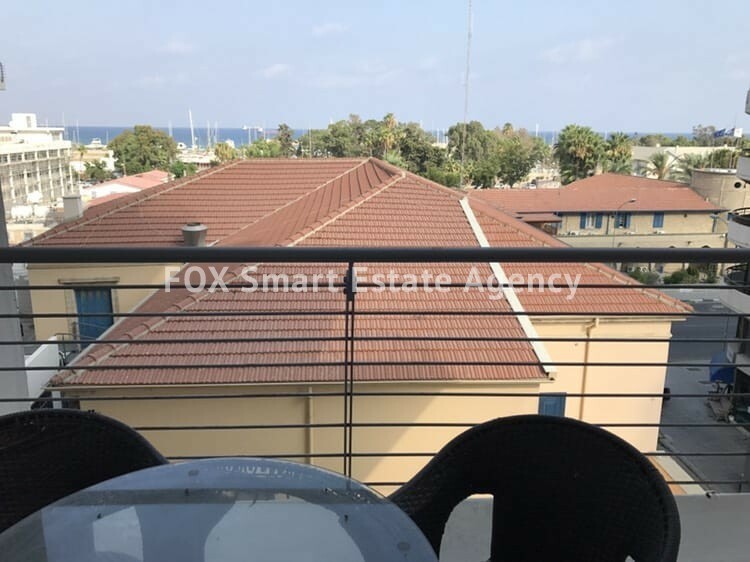 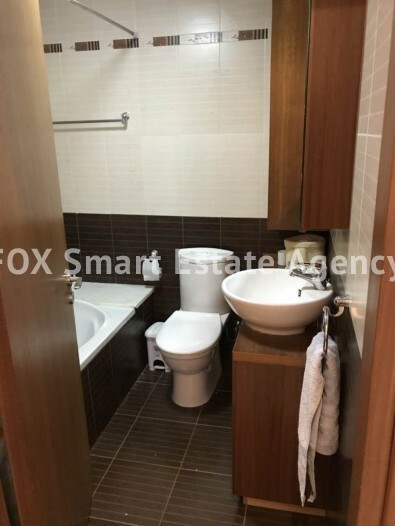 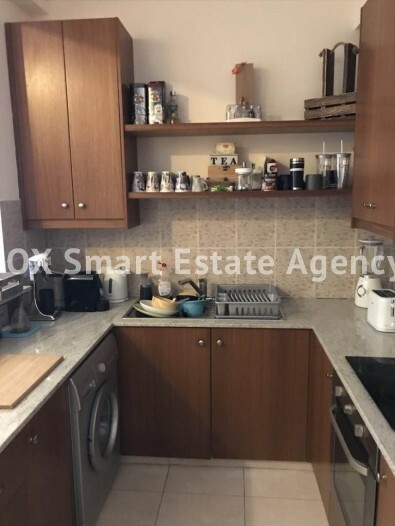 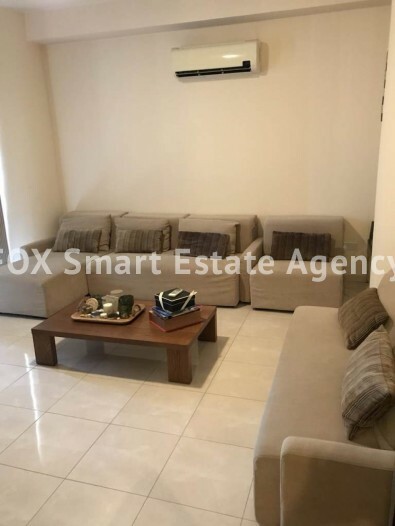 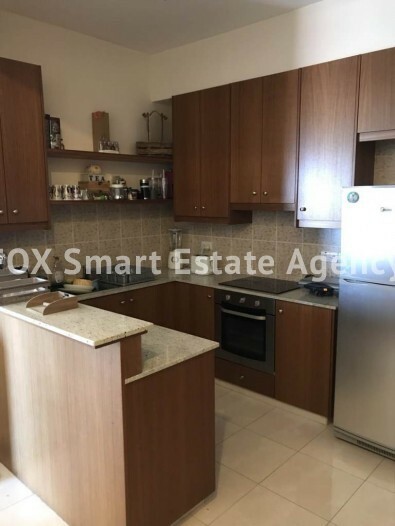 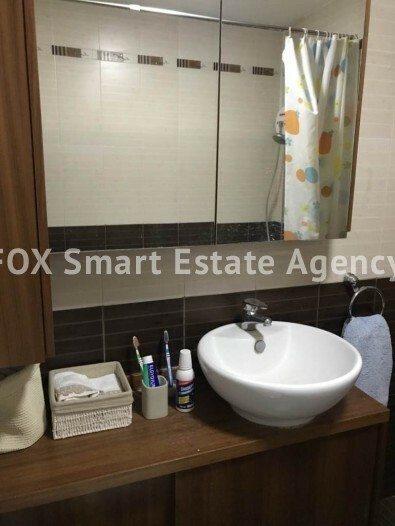 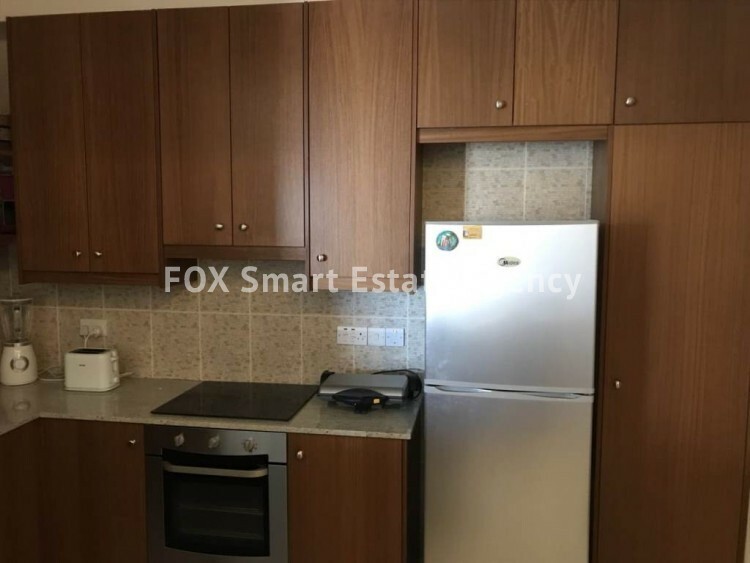 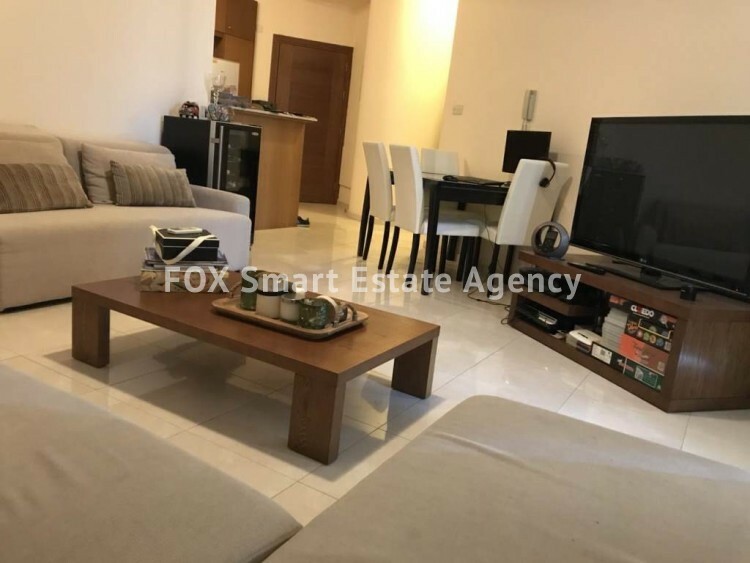 Modern and luxury one bedroom apartment on a prestigious "land mark" building situated just 1 minute walk from Foinikoudes and the beach, right in Larnaca centre. 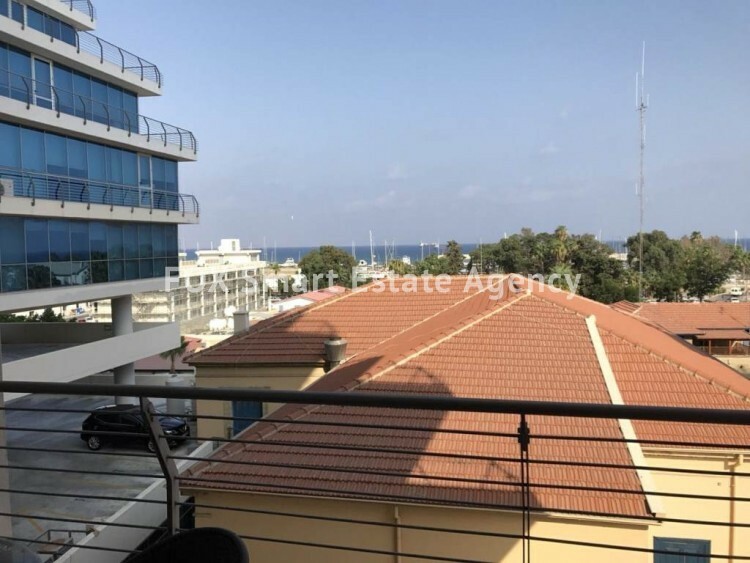 The apartment comprises of a spacious open plan living room, dining room and kitchen, 1 bedroom, a bathroom and a large balcony with a stunning sea view. 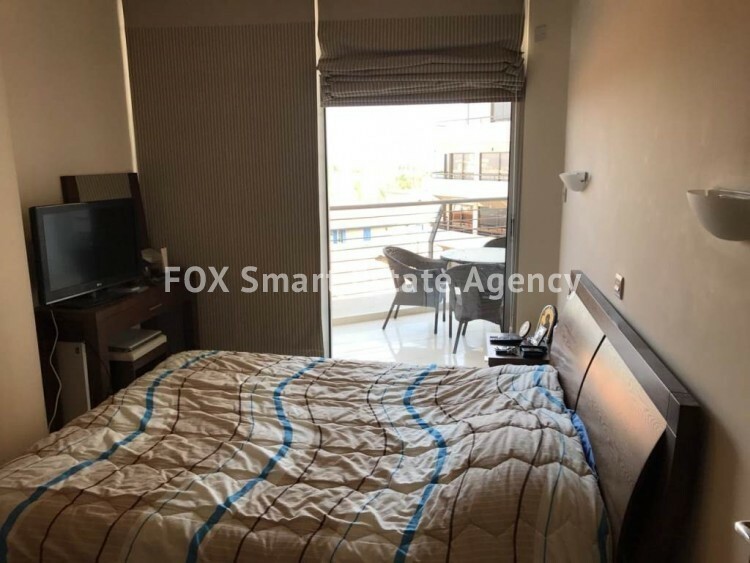 The apartment is fully furnished and equipped so it comes key ready. 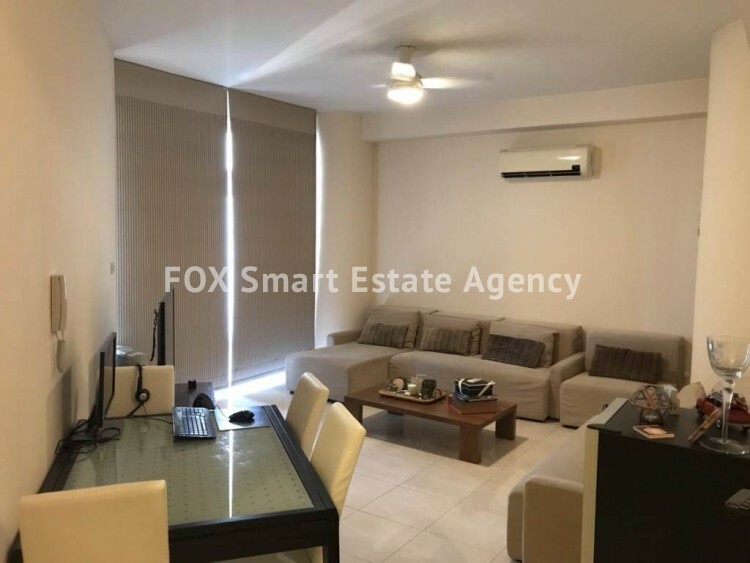 A rare opportunity to own a property you can rarely find, either for permanent or holiday residence or for an investment with a high rental potential.